This week just flew by! It’s the first time in awhile I can say that Friday just snuck up on us, where usually I feel like I’m counting down until the weekend. 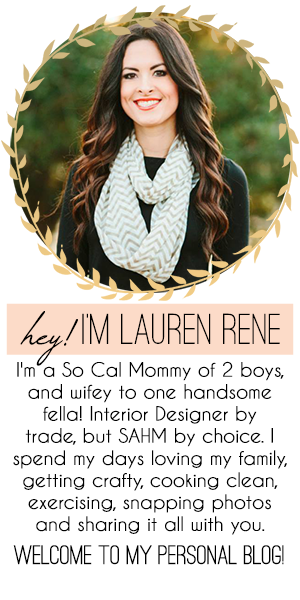 I thought I would try something new to end this week and link up with Darci from www.the-good-life-blog.com to share my “5 on Friday”. Father’s Day is just around the corner and we are having fun putting together some surprises for Daddy. The boys made their own superhero masks the other day, so I thought it would be fun to use them as photo props in a Father’s Day photoshoot. As usual they didn’t sit still for more than 2 minutes and Shane kept tearing off his mask but I came up with these two. Not sure which I’m going to frame yet but I thought they were both cute! My kiddo can ride a bike without his training wheels! Nathan’s been asking to take them off this whole week and we thought we would give it a try on Wednesday night since he was so adamant about it. We have a lot of neighborhood kids that are older and Nathan really looks up to them, so I think he’s been wanting to keep up. We didn’t let go of him and ran back and forth a few times in our driveway. I started to think we were trying a little too early but then Greg had the idea to drop his seat since he loves his balance bike. We moved his seat down on his regular bike, and with just one push off he went! A day later and he’s off on his own, turning, speeding down the street and ringing his bell! Please hit the STOP button now, I want my little baby back! He’s awesome though and we couldn’t be more proud! 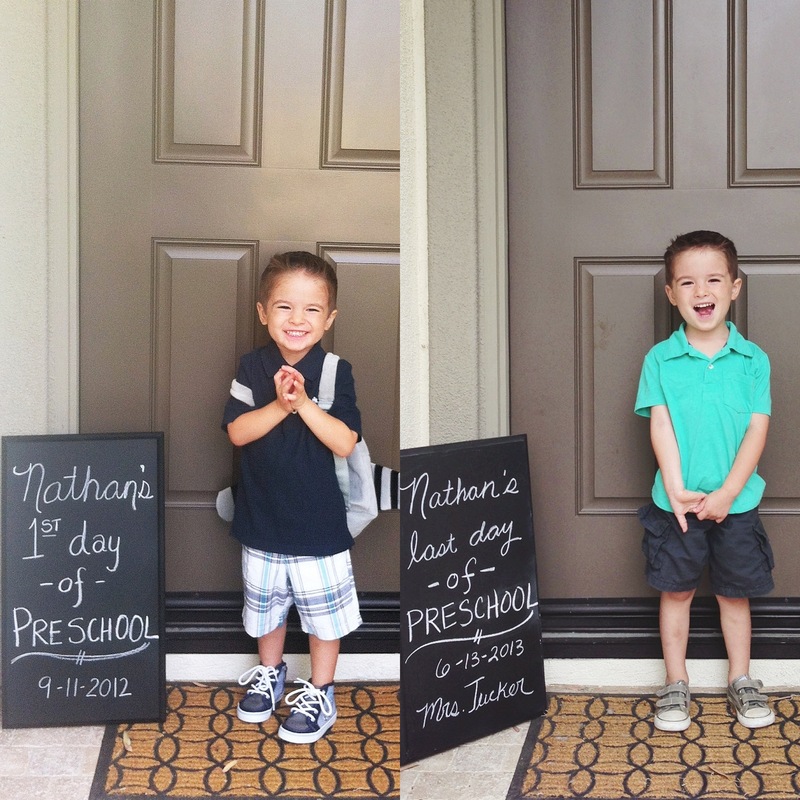 It’s a big week for Nathan when it comes to growing up. He had his last day of school yesterday so Summer has officially begun for us. I’m really excited to have both boys home the next few months. I feel like if I blink, I miss something new! They are both just changing before my eyes and I’m ready to just slow down and really appreciate our special time together. I mean really would you look at this photo…evidence of how fast these babies grow. I got my first Stride Box delivered to me! Their motto is “stuff runners want”, and I couldn’t agree more. 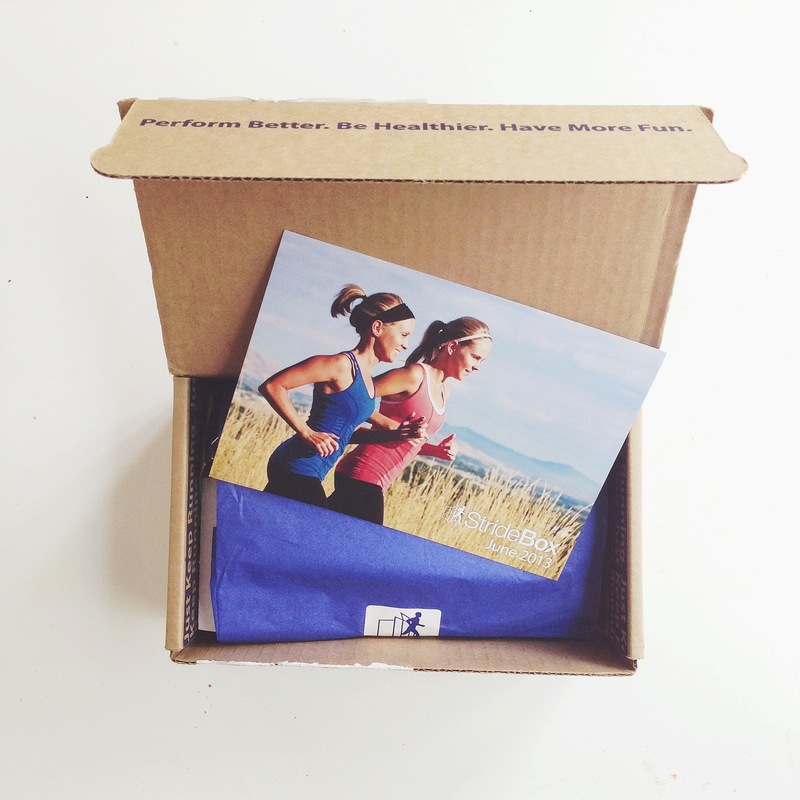 What a cool monthly subscription box. I’ll do a more thorough review on the products that were included once I have a chance to test them all, but so far I am super impressed for what $15 (that includes shipping!) a month gets me. The lace locks and foot massage ball alone retails for $15, so that’s a win in my book. Can’t wait to test some of these products out. See this lazy river? I plan on spending Sunday, Monday and Tuesday on it. A kid on my lap and a drink in my hand…I can’t wait! We are leaving for a little Father’s Day getaway with two of our couple friends and their four kids. It’s going to be an awesome time with the fam, and I’m really looking forward to some fun in the sun! Side note: if by chance you are finding my blog for the first time via www.the-good-life-blog.com please leave a link to your site in comments. I am still newer to blogging and I am always looking for new people to add to my reader! Thanks! I can’t believe how much your little guy has grown since the beginning of the year! What a fun way to measure his growth! Have fun in Palm Springs. I love it there! oh my goodness, the father’s day card is SO stinkin cute! Great Job Nathan for learning to ride his bike! I bet you are so proud! New follower! That Stride Box is awesome!! I’ve never even heard of it but will definitely need to give it a try! 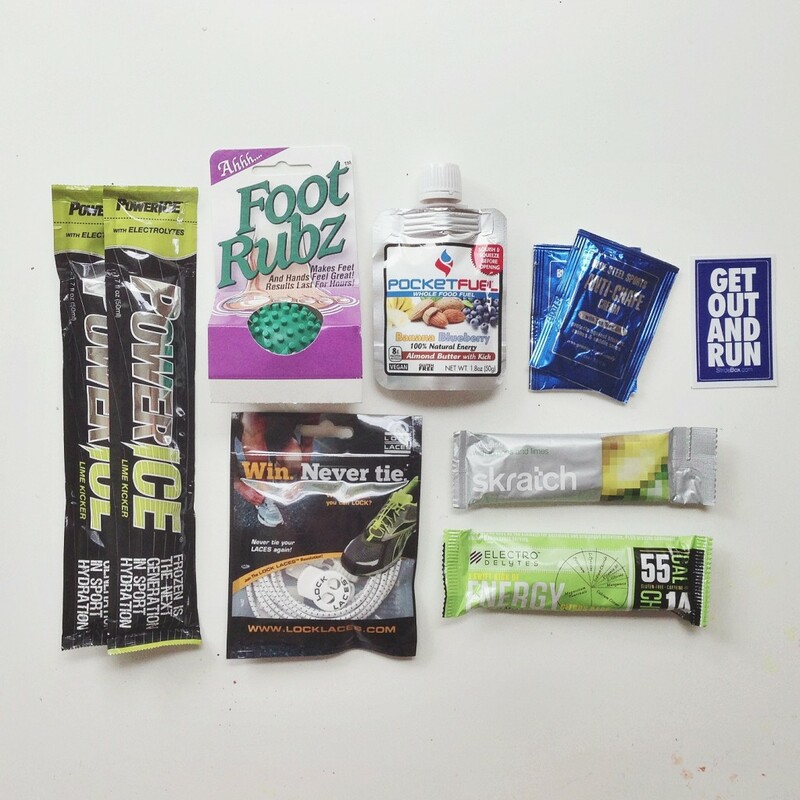 There are SO many running products and I never know which to get so this is perfect to test a little bit of everything. Your little guys are too cute!